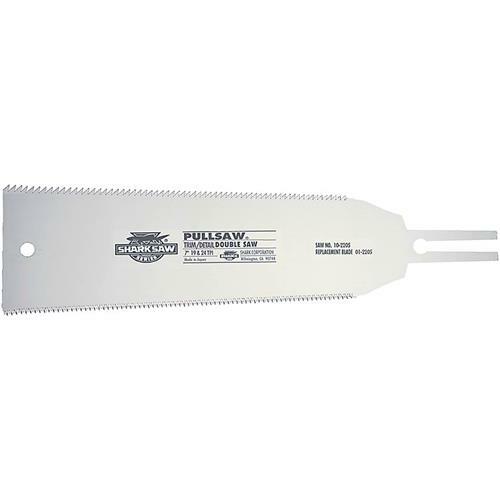 This Replacement Blade for the Shark H5414 Trim/Detail Double Edge Saw is great for trim & detail work. The 19 & 24 TPI are great for fast, smooth cuts. Blade is made of flexible spring steel. 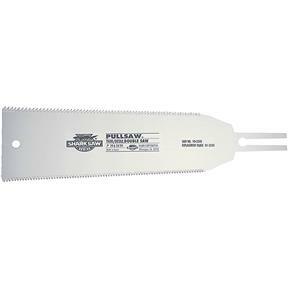 Makes superior cuts in hardwood. Great jamb saw, prized by both professionals and woodworkers.